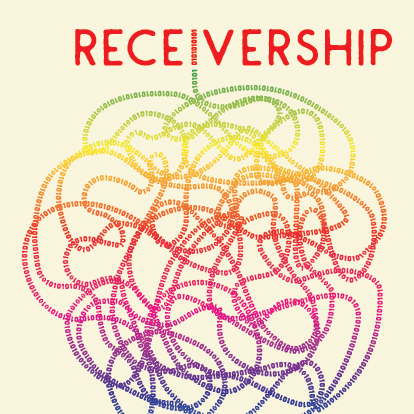 The Digital Arts and New Media (DANM) program presents Receivership, its 2019 MFA Thesis Exhibition. The exhibition represents the culmination of two years of intensive study and creative work, encompassing a range of artistic practices and approaches to the use and examination of new media. The Digital Art/New Media MFA program of UC Santa Cruz brings together the arts, digital technologies, the humanities, and the sciences to produce artworks and scholarly research that together examine culture, society, and the digital world. Parking permit required at UCSC. Information here.